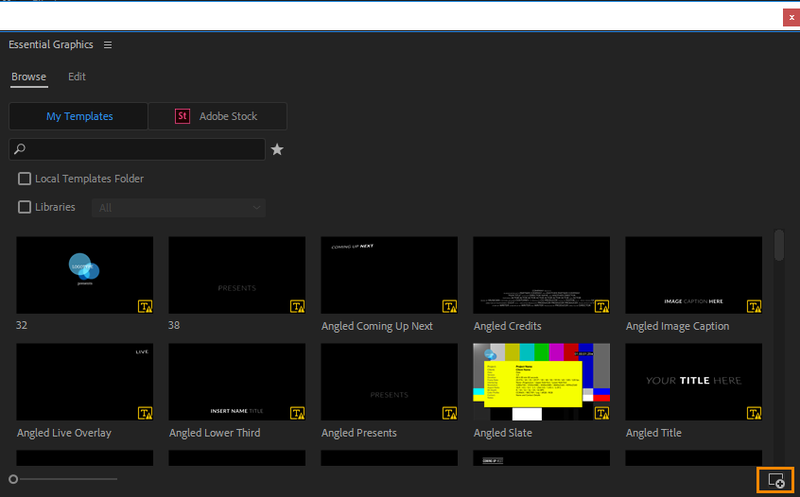 Adobe recently introduced .mogrt file extension which contains motion graphics templates created in Adobe After Effects for use in Adobe Premiere Pro. This simplified the workflow by allowing Premiere Pro users to insert and edit text, shape and other motion graphics elements directly into Premiere Pro. Motion Graphics Template (.mogrt) are commonly known as Premiere Pro templates because they can only be opened and inserted in Premiere Pro. Although these templates are created in After Effects, they cannot be opened by After Effects. Converting After Effects templates into Motion Graphics Template (.mogrt) for Premiere Pro can speed up the workflow as the editor can adjust the content in Premiere Pro without time-consuming back-and-forth between the applications. Adobe introduced Motion Graphics template with an aim to help Video editors eliminate the use of After Effects for creating Motion Graphics. 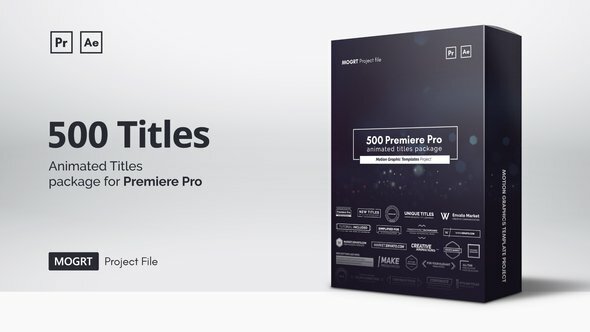 There are thousands of Premiere Pro templates available for video editors to purchase and install. Premium and high-quality Premiere Pro templates are created by professional Motion Graphics studios and independent artists. At videohive.net, you can purchase Premiere Pro templates ranging from broadcast packages, titles, infographics, logos, promos and much more. 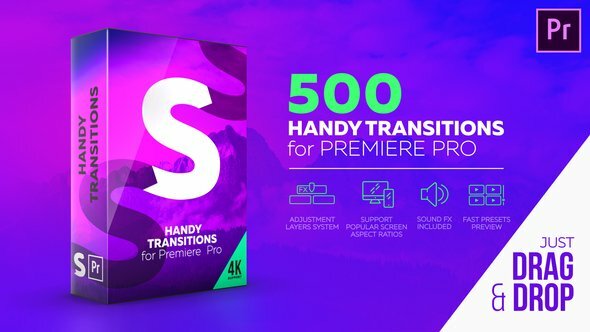 With 250+ sales in a week, 500 Handy Transitions is one of the best and trending Premiere Pro template on Videohive. Fast preset previews make it convenient to choose a suitable preset. Select a suitable preset and drag it into your sequence. Compatibility: Adobe Premiere Pro CC 2018 version 12.1.1 and above. 350+ Drag-n-drop Transition Presets with sound fx in 4K, Full HD, Vertical, GoPro (2704×1520) and the very best performance optimization on the market. 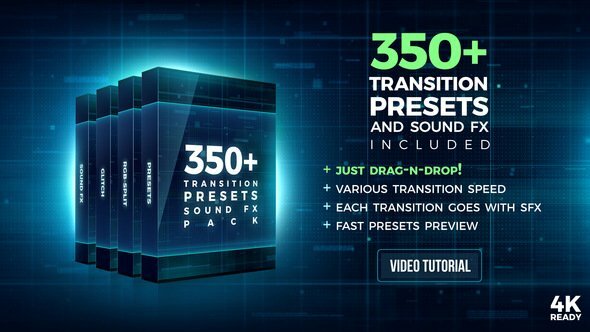 With over 600 sales, 350+ Transition Presets is a 5 star rated Premiere Pro template on Videohive marketplace. Compatibility: Adobe Premiere Pro CC 2018 version 12.1.0 and above. 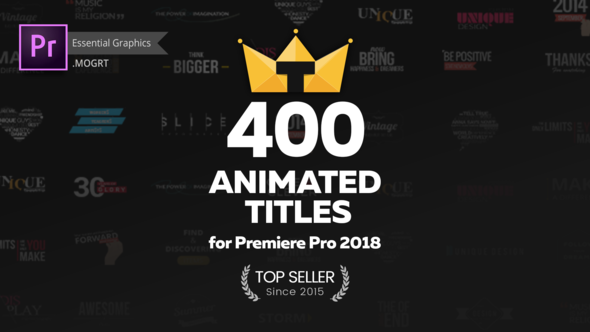 500 Animated titles package is both Premiere Pro and After Effects compatible with 600+ happy customers and a 5-star rating. Compatibility: Adobe After Effects CC & Adobe Premiere Pro 2017.2 and above. 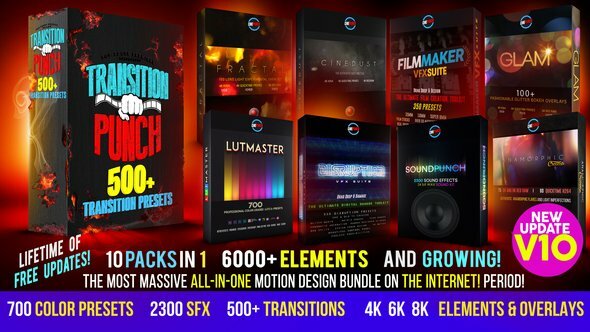 700 color presets, 2300 sound fx, 500+ transitions, Cinepunch is the most massive ALL-IN-ONE motion design bundle on the internet. It is a library of tools for video editing and animation. Compatibility: Adobe After Effects CC and Adobe Premiere pro CC. 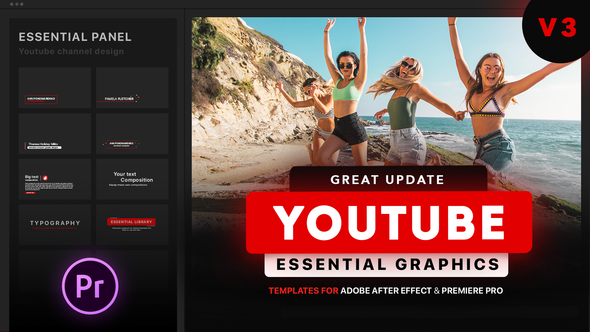 Make your YouTube content look professional with YouTube Essential Graphics package which contains more than 70 elements. The template is compatible with both After Effects & Premiere Pro. With Type Builder, creating high-quality text animation & typography for both After Effects and Premiere Pro projects has never been easier. With Premiere Pro 2018 essential graphics, you don’t need to install After Effects to use typoking on your video projects. Compatibility: Adobe Premiere Pro 2018. 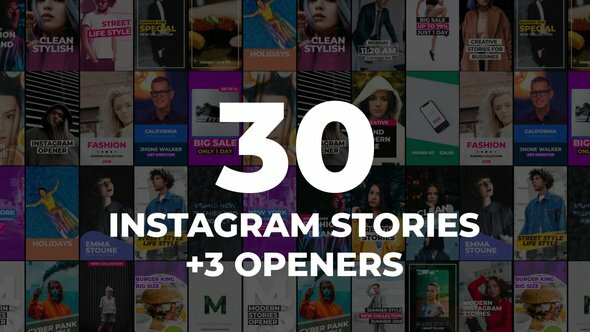 This package includes 30 Instagram story scenes and 3 modern openers. Easily change footages, text and other elements in just a few clicks. 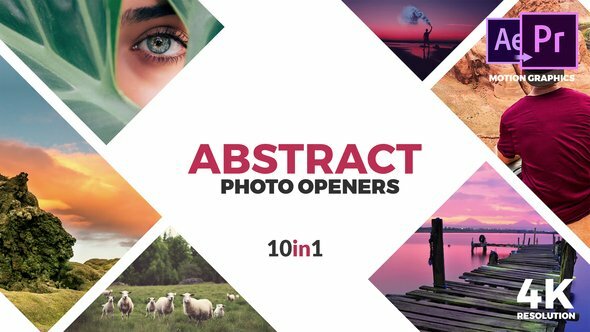 Impress your audience with this lovely looking and creatively animated Premiere Pro template. For just $48, you get 300+ animated titles of various categories. This includes minimal titles, lower thirds, Corporate, Sales, Badges, Ribbons, Glitches, Bubbles, Quotes, Wedding, Vintage and more. 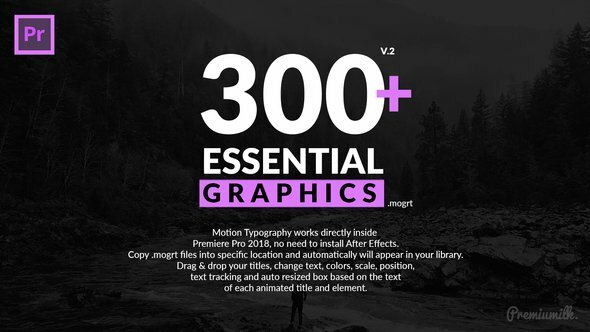 300+ Motion Typography is available in both 4K and Full HD resolutions. 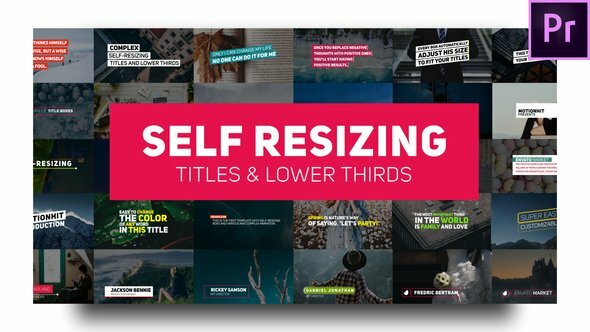 Self-resizing titles and lower thirds will save your time and efforts. This is the first self-resizing pack with complex, various shapes and animations. This motion graphics template is suitable for any business, company and corporation or for any kind of your brand or product promotion and advertising.